The History Channel's "Digging for the Truth" title sequence showing Daniel Pride, the youngest of the King Solomons Gate excavators. 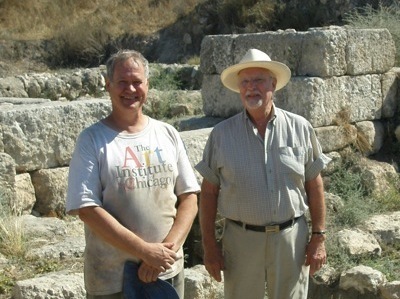 World-renown archaeologist Dr William Dever, director of the 1971 Tel Gezer excavation (aka "The Career Maker") with Daniel Pride at the Solomonic Gate at Tel Gezer Israel during the 2007 excavations. 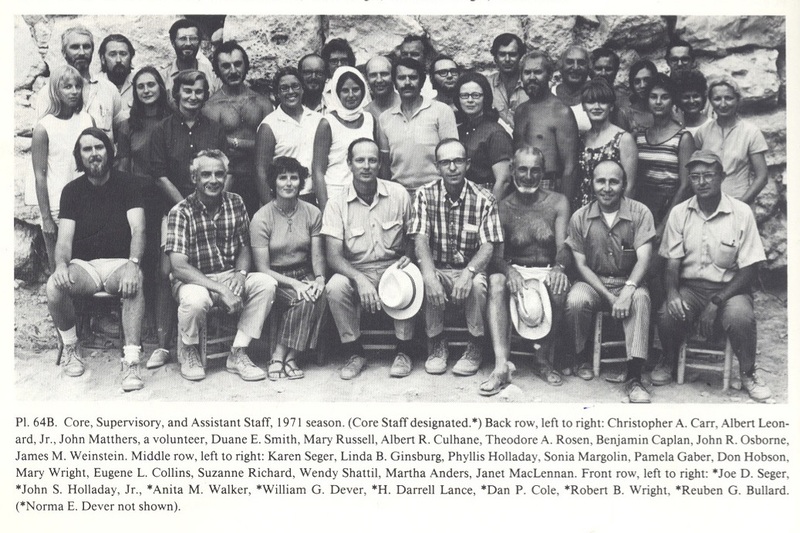 Until the summer of 1971 archaeology had failed to prove the historical basis of the Bible, the Torah, and the Quran. 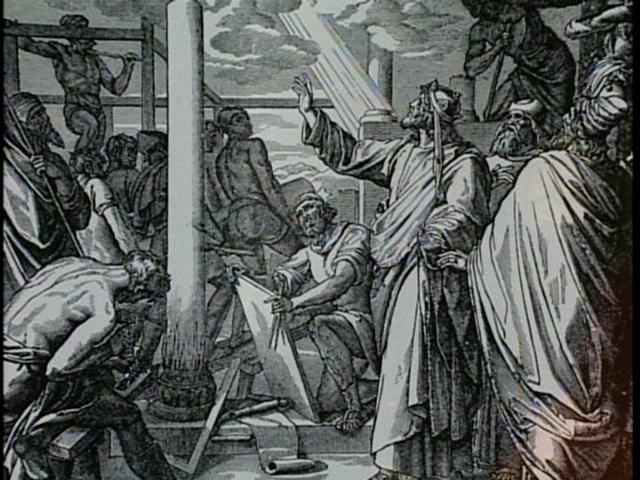 Were they contemporary recordings of events seen through the eyes of Iron Age Man, or merely later political inventions? The walls of Jericho had fallen from grace, the dream of Biblical Archaeologist William Foxwell Albright was still just a theory. 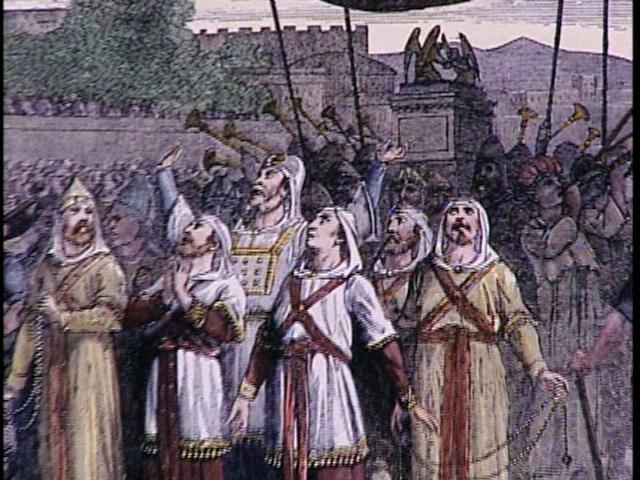 That summer Yigael Yadin would complete the first scientific proof of King Solomon's life by finding the city gate of Gezer which King Solomon built circa 960 BC, and the Bible described in 1 Kings 9:15... and I swung the pic axe for him. "Now this is the way King Solomon conscripted the Labor Corps to build the house of the Lord, his house, the Millo, the wall of Jerusalem, Hazor, Megiddo, and Gezer"
"Everything depends on one verse in the Bible,... and that is... 1 Kings 9:15"
"I saw Damians face on the wall"
Seven years after the excavation, in the hollywood horror blockbuster movie "The Omen II", the Solomonic Gate Excavations by Yigael Yadin played a featured role as "Yigael's Wall". In the hollywood version of reality, as in real life, Yigaels Wall serves as a herald of the apocalypse showing Revelations Face. . 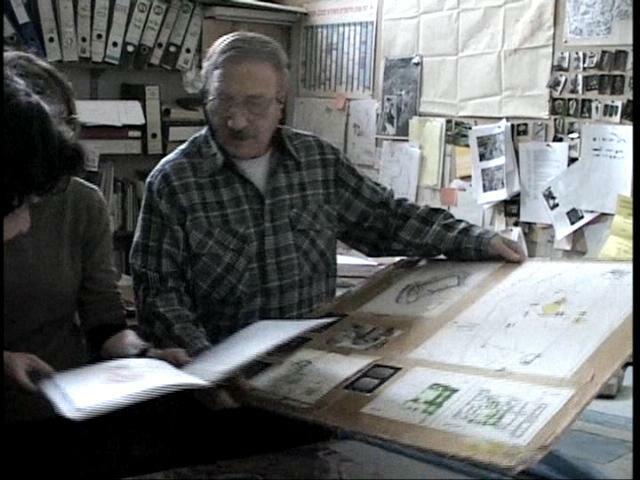 In the real world, the counterpart of movie archaeologist Carl Bugenhagen, is a personal friend. The paranormal experiences, and deaths of the actors surrounding the Omen I movie provide yet another layer. 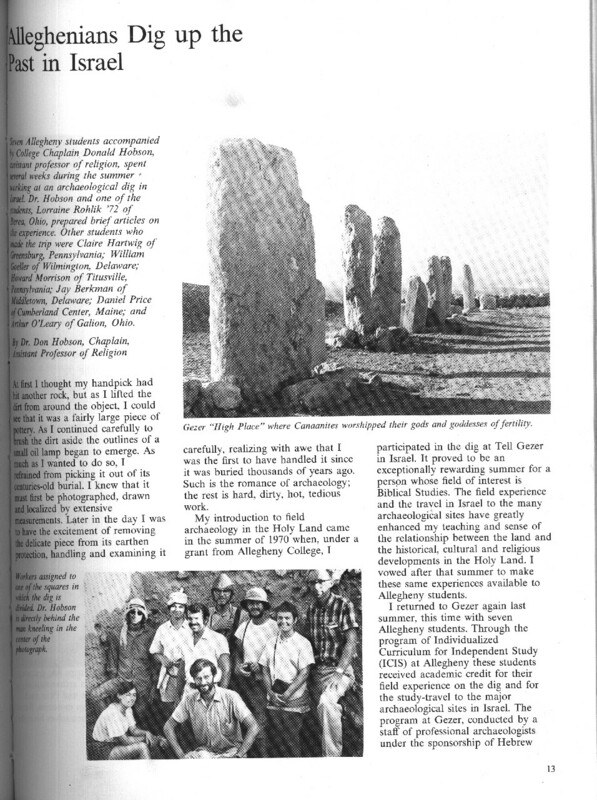 In the summer of 1971, I was one of the Yigael Yadin's diggers (along with Duane E Smith who has his own stories to tell (Abnormal Interests Blog / Pictured) laboring in 100+ degree heat, swinging a pick axe, digging for the truth... had Solomon really existed, or was it all fiction. The answer came when my pick axe struck the inside of the stone basin of the structure. It resonated with a thud that rang like a deep throated bell in a sound I will never forget and that all nearby both heard and dramatically reacted to. Salime* raised his fist and shouted Ya heee, Duane exclaimed in an excited shout "That sounds like something !! ", "Doc Holliday" :) and others immediately crowded around on the balks of the square for a look. Unrecognized by me at the time, my life changed at that point. A pervasive wildness where the improbable became commonplace took hold. Adventure seemed to be, and was, everywhere. Risk aversion disappeared. Life became defined by a long series of crazy risks, phenomenal circumstances and coincidences that spanned decades. Many of Life's events bewildered me, and particularly in my younger years, often thrilled. Thrills that in time were replaced by intense misgivings and foreboding as the meaning became clear. It is a very long list of events, but still represents only a minority of what has occurred. The intertwining coincidental phenomena clearly defy probability, and as a result, challenge belief. 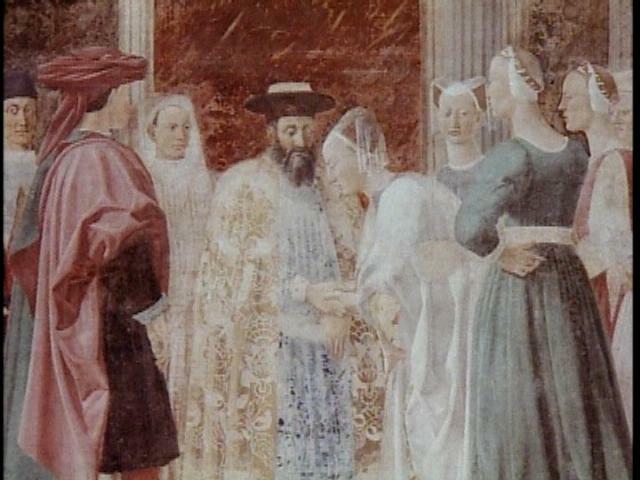 The sum total reflects the text that provides its milieu in detail, from a televised revelations drama at the Election of Pope Benedict, to a violent encounter with John Paul's almost assassin disguised as a Money Changer in the courtyard of the church of Justinian. It includes incidents from a contemporary Holocaust of an entire people (Cambodia) and from their international exodus, replete with its own Moses figure (Jerry Daniels). Even the slaughter of the innocents makes an appearance, and as if to make the point fine, does so on Christmas Day as a witness in the murder of Jon Benet. (I was the guy in the bus station,... and it was John Mark Karr.) The one point I really could have missed in all this, was the murder of my good friend Able Harris by co-Cain crazed James Wallace on Aug 1, 1987 in my presence. That very morning in front of six witnesses he had said to me "I'm Abel like in the Bible, I am my brothers keeper". 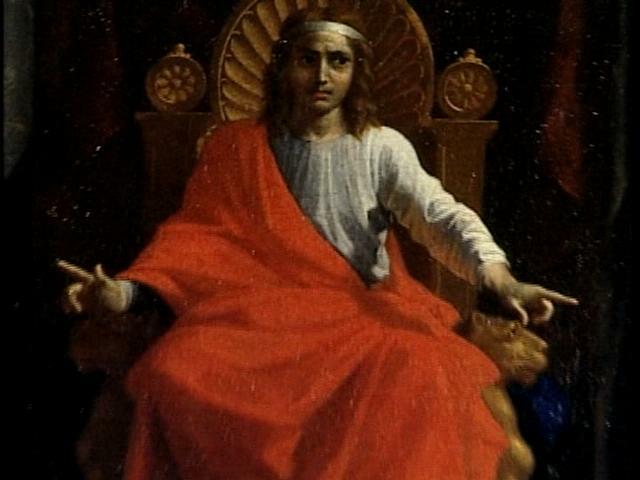 That very night he was publicly murdered in front of 300 witnesses trying to protect others in a crowded Boston Night Club parable of Cain and Able. But there are also lighter interludes and occasional high humor, all of it accompanied by numerous,... obvious,... Biblical and Talmudic parallels and replays that inexplicably repeat and inter-relate throughout. In total these factual stories can only be called unusual on a Biblical Scale... especially in combination. The deeper you look, the more interesting, stranger, and darker, it gets. Some of the events are described and documented herein. 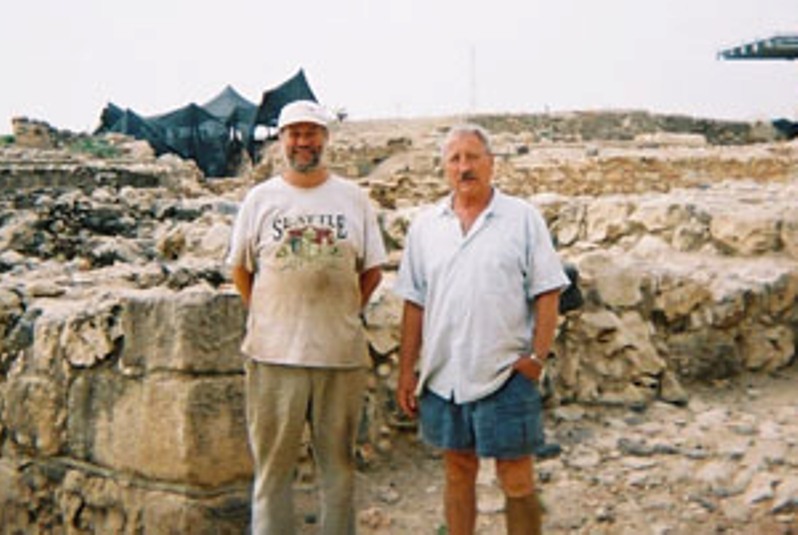 Photos taken during Hazor 2003 Excavations with archaeologist Dr. Amnon Ben-Tor (featured in "Digging for the Truth") at the Solomonic Gate at Hazor. Amnon was a student under Yigael Yadin and was periodically present during the Solomonic Gate excavation at Tel Gezer in 1971,... and at several of the late night parties that summer at the Gezer High Place. 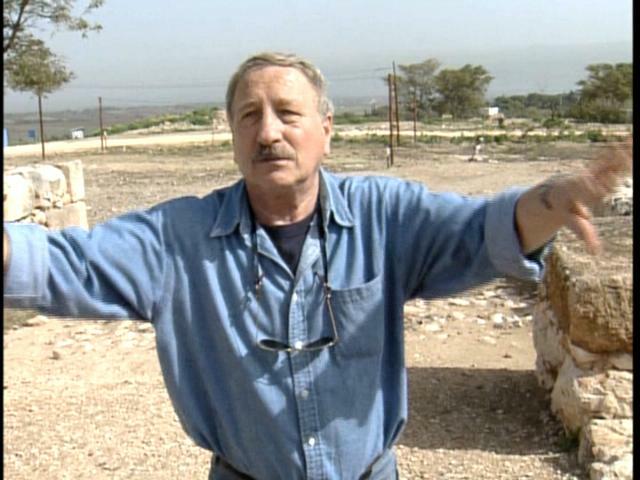 He now runs excavations at the Biblical site... Hazor, and is the current Yigael Yadin professor at Hebrew University in Jerusalem. 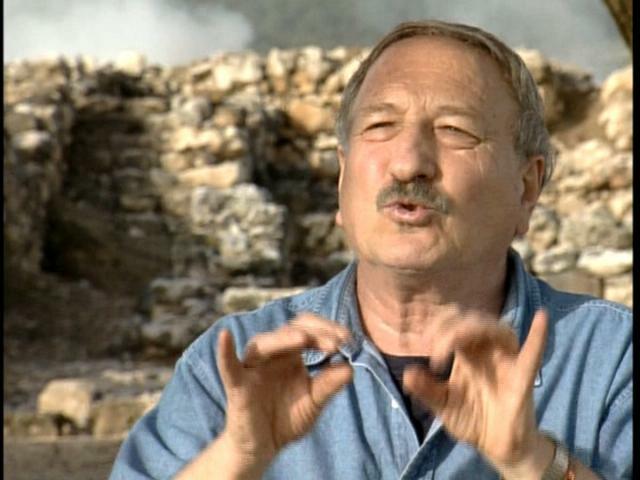 An utterly honest and honorable man, if a litte blunt :) who called Finkelstein like he saw it,... and he was right, as usual. Footnote - Additional Events yet to be written down: a partial sample for my memory John Moulton's Akron Adventure, R Bud Dwyer's Allegheny Reporter, Solomon's Lamp, Charlies Girl, Damocles and Diane at Kalaelock, Fran Dresher on the Pinball Machine at the scrap bar, Joans Ankle, Spirit in the Sunroof, Crows of the Eve, Chicago Subway Truth, Treadmill Company, Taj Mahal Snapshot, Rings in the Rafters, Mishawaka Tattooed Knuckles, The Naked Truth, The Grave of Tel Gezer, Squeezing with Rob and TL, Two Lights Dancing on the reflecting pool, Singles Weekend at the Holocaust Survivors reunion, Daddy Warbucks, Carrying the Chair, Biblical Passages replay, Crow commentary, The Day Johnny Cash Died, Spring 1956(?) UN Gen Assembly "walk-on debut" trailing rope and harness. Also, It increasingly appears that there is an entire second tier of signs and marks just beyond my view that happen to many people on the periphery of these events which I periodically hear about but have no way of documenting at present. *Salime was a bedouin laborer assigned to help us move the dirt, he usually operated the pully. 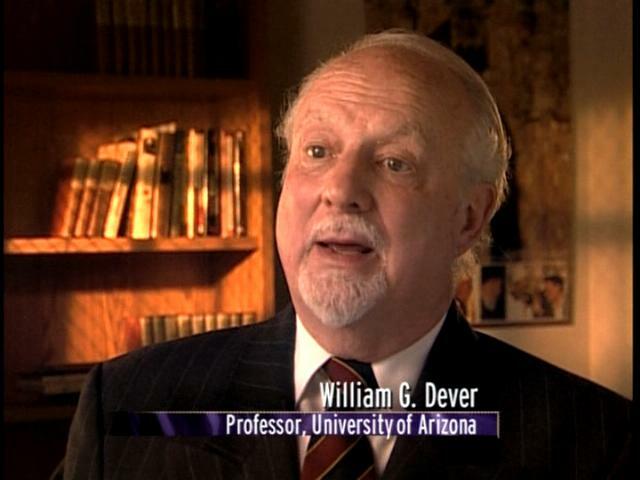 I have no idea what happened to him after I left the dig, but I expect the story could amaze if it is ever uncovered.